Branko Grunbaum was born in 1929 in the city of Osijek, Croatia. He started his studies at the University of Zagreb, and then moved in 1949 to Israel, where he completed his studies in 1954 and earned his PhD at the Hebrew University in Yerusalem in 1957. 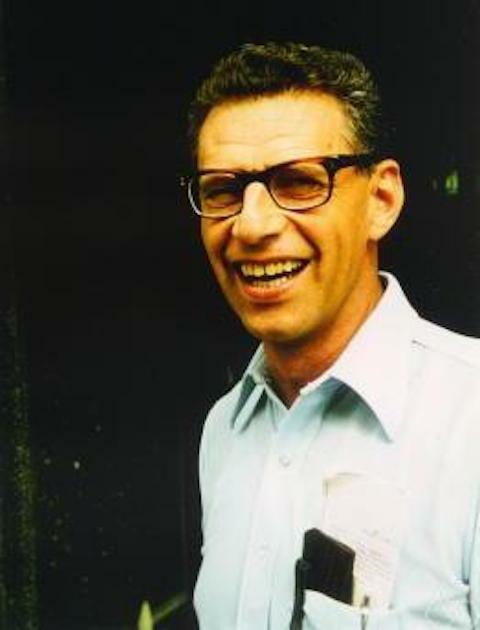 In 1966, he became full professor at the the University of Washington, after spending time at the Institute for Advanced Studies in Princeton, Hebrew University and at the Michigan State University. Some of his classic monographs are Convex Polytopes and Tiles and Patterns (the latter written wwith Shepherd). A copy of the monograph Tiles and Patterns has been donated by Professor Grunbaum to the Mathematics Department of the University of Zagreb, with his signature. His main interests in Mathematics are in patterns, tilings, and geometric shapes called convex polytopes. 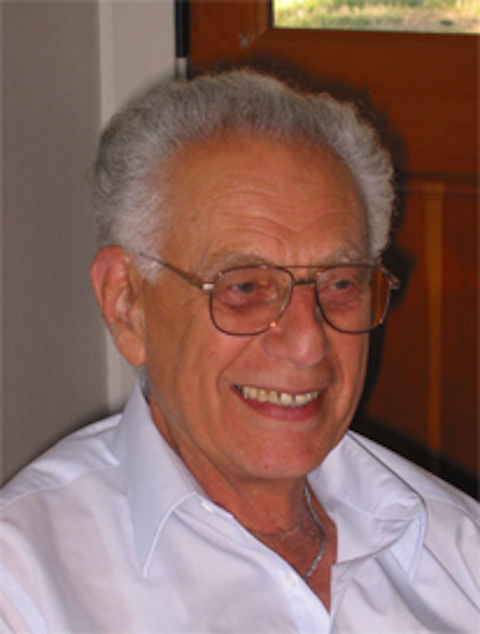 Professor Grunbaum is recipient of the prestitious Steel Prize from the American Mathematical Society in 2005. He is a foreign member of the Croatian Academy of Sciences and Arts in Zagreb since 1988. He was happily married for 61 years to his high-school sweetheart Zdenka (Bienenstock) Grunbaum, who died in 2015. According to personal information by Professor Ivan Ivanšić, a recommendation letter for then young Branko Grunbaum for the continuation of his studies at the Hebrew University of Yerusalem was written by Danilo Blanuša, distinguished Croatian mathematician, who was also born in the city of Osijek as Branko Grunbaum. Branko Grunbaum was fluent in five languages, including Croatian. Branko Grunbaum wrote a very interesting survey paper "The Bilinski dodecahedron, and assorted parallelohedra, zonohedra, monohedra, isozonohedra and otherhedra" ([PDF], 27 pp. ), dealing with the work of distinguished Croatian mathematician Stanko Bilinski. For more details, see an article dealing with the Bilinski dodecahedron and the life of Stanko Bilinski, who was a full member of the Croatian Academy of Sciences and Arts in Zagreb. According to Dr. Vanda Bilinski, daughter of Professor Billinski, Branko Grunbaum started his study of Mathematics at the University of Zagreb, and her father was was lecturing to him as a freshman. It is very probable that it was Professor Bilinski who kindled his interest in Geometry. Many thanks to Professor Ivan Ivanšić, University of Zagreb, for his information about the death of Professor Branko Grunbaum.